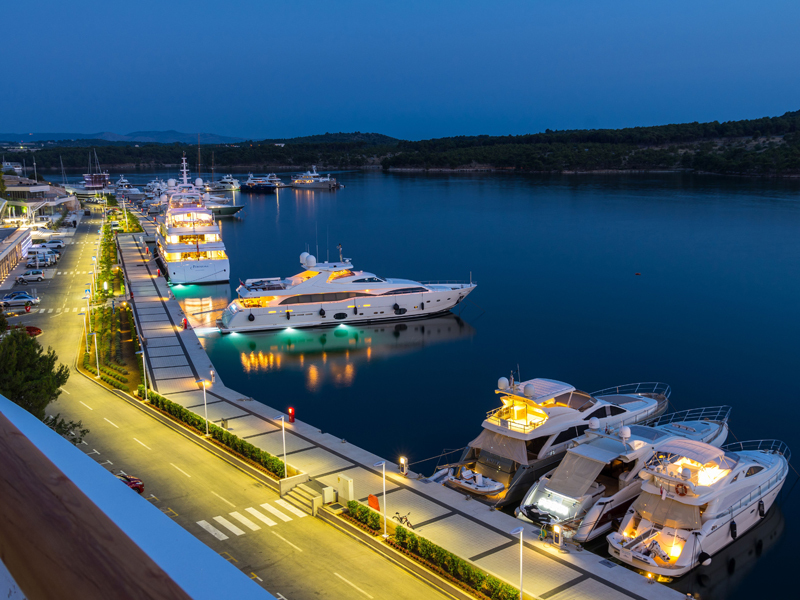 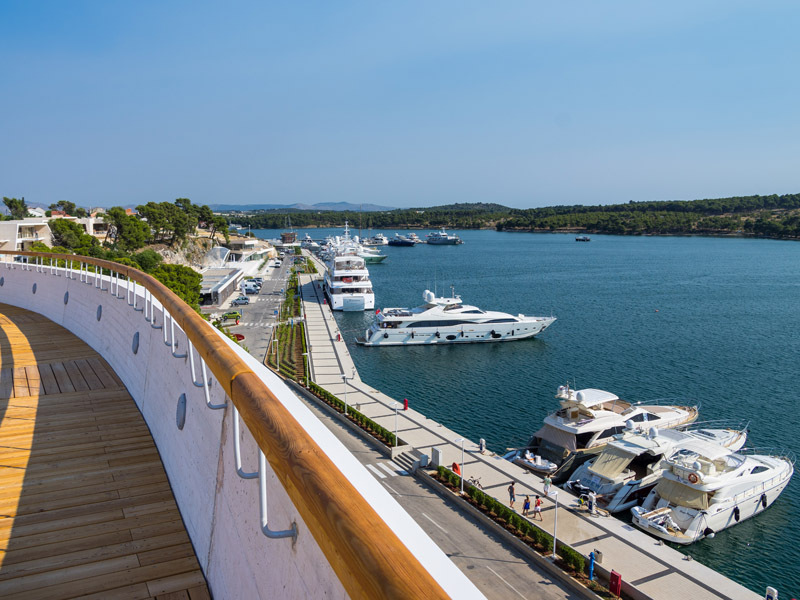 Modern and elegant Adriatic design fully blended into beautiful landscape of Dalmatian coast and mega yacht marina D-Marin Mandalina. 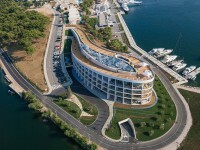 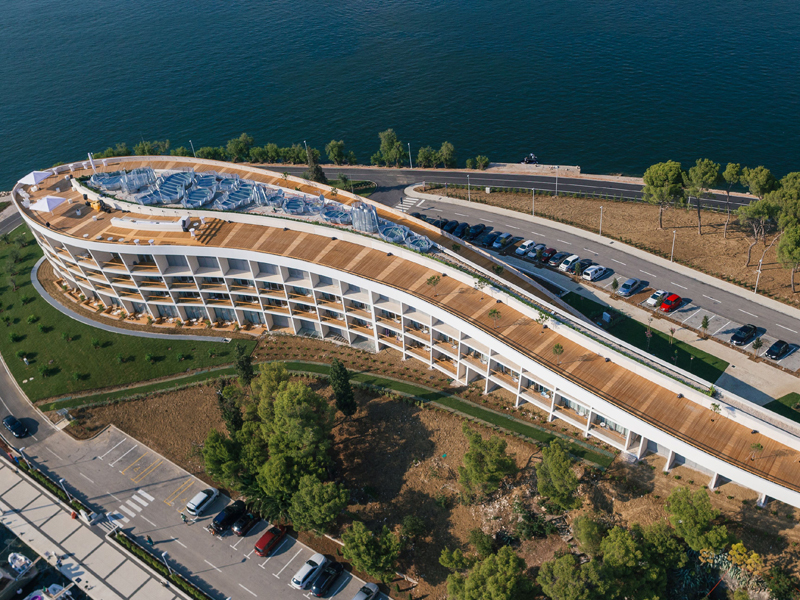 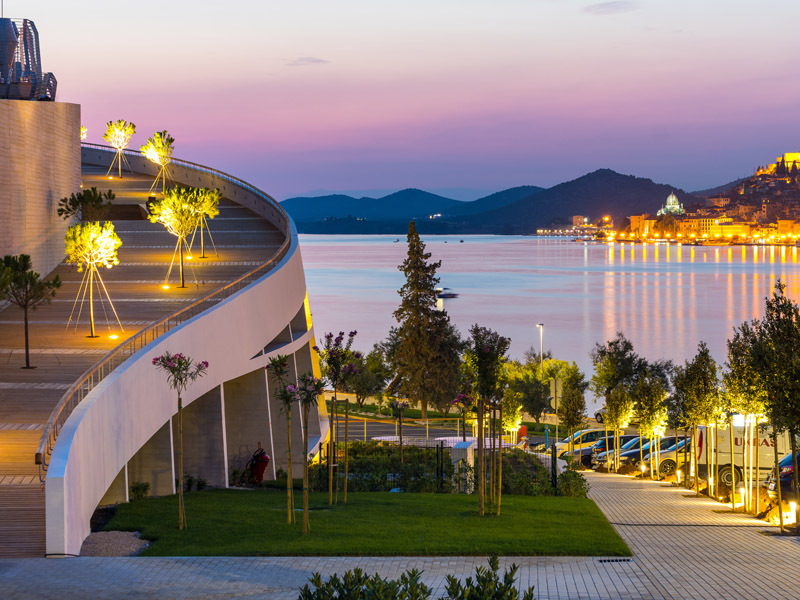 D-Resort Sibenik is opened in July 2015 and it offers unique set of services. 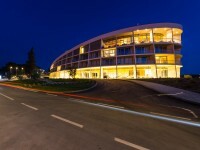 D-Resort is categorized with 4+ stars. 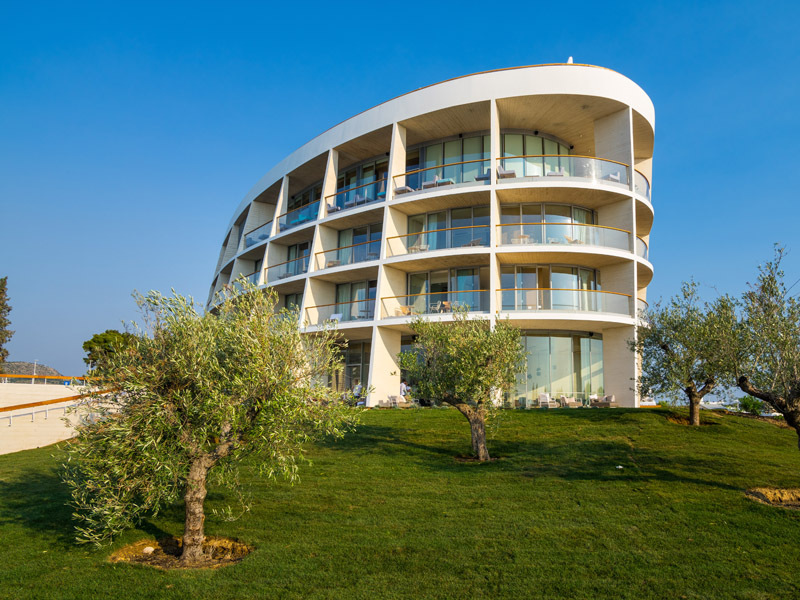 D-Resort offers: 52 Superior double rooms with sea view, 11 Superior twin rooms with sea view, 5 Deluxe sea view suites, 1 Executive sea view suite and 3 Executive sea view villas. 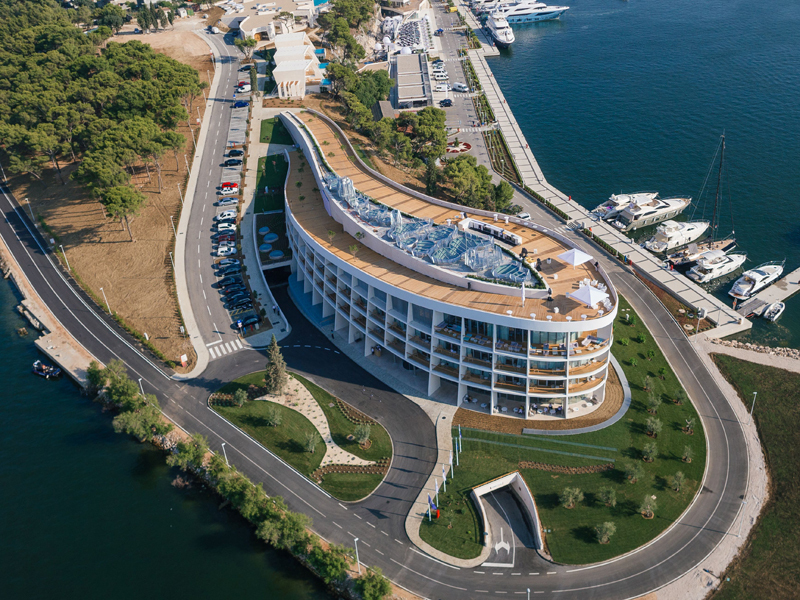 D-Resort Sibenik has one fully equipped meeting room convertible into three smaller executive rooms. 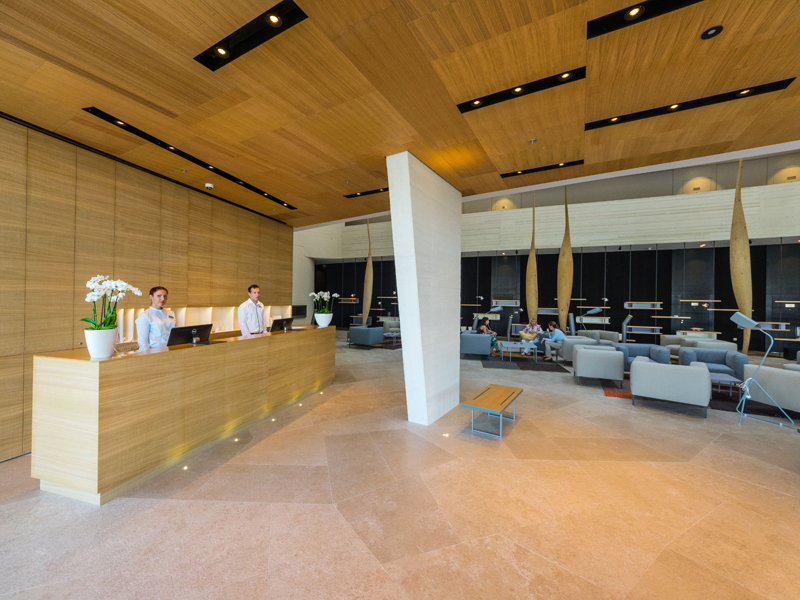 Conference room is equipped with all technical devices. It has 200 m2 and it can accommodate max of 160 persons. 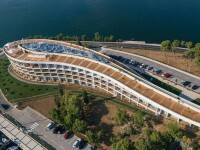 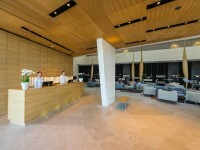 D-Resort Sibenik is situated in the heart of Croatian coat, aprox. 3 km from center of town Sibenik. Two closest airports are (Split SPU & Zadar ZAD) are aprox. 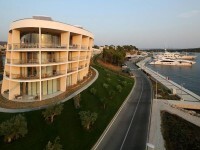 40 min driving from D-Resort Sibenik and the highway (E65) is only 6 km from hotel. 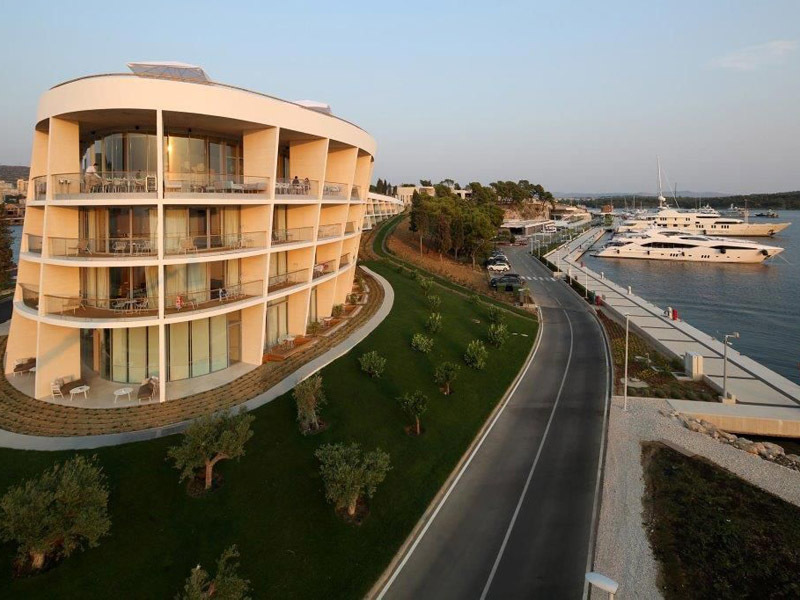 D-Resort Sibenik is approachable with boat because just next to the hotel D-Marin Mandalina is situated.